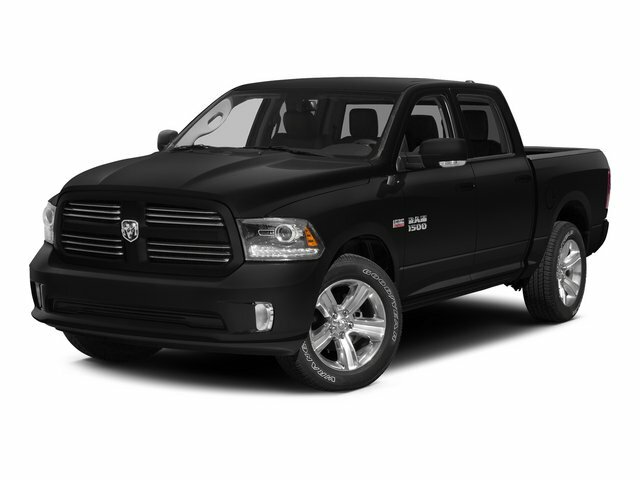 Description Gray 2019 Ram 1500 Big Horn/Lone Star 4WD 8-Speed Automatic HEMI 5.7L V8 Multi Displacement VVT 1500 Big Horn/Lone Star, HEMI 5.7L V8 Multi Displacement VVT, 4WD, Gray. Recent Arrival! Odometer is 507 miles below market average!